Because each job site has a varied set of demands, we provide a host of Washcar rentals for your next project! Further, we stand by our commitment to excellence when providing you with Equipment Rental and Service in all areas of our business. 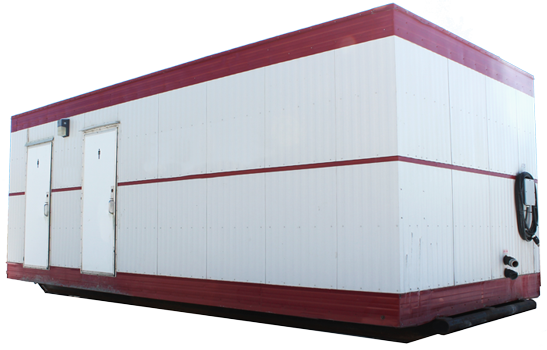 Our units come available as Self Contained Units, as well as with Stand Alone Septic Tanks. What’s more, we can set you up with a custom service/setup plan to suit your needs. In any event, our team will work to find a solution that meets your job site requirements!